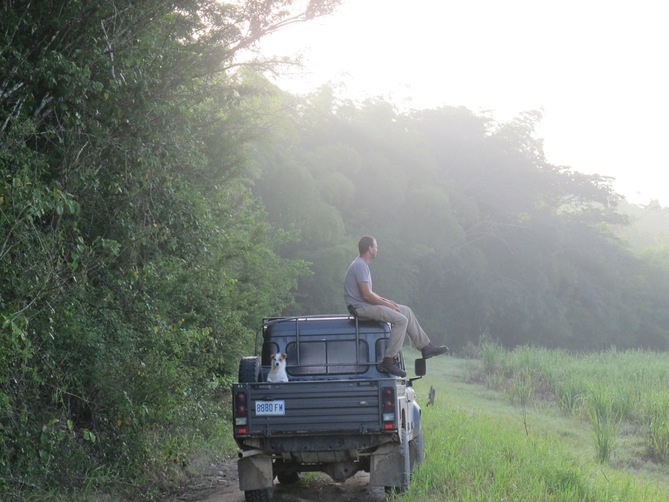 Check out this feature by Puma.com on Potosi Farms, in Trelawny. Potosi Farms passion is sustainable farming, which means producing without depleting Earth’s resources or polluting the environment. o-access JAMAICA will be visiting this farm soon for a farm to table feature, until then check out this feature below.